Teaching English with the Abu Dhabi Education Council (ADEC) has been a life-changing experience. The summer of 2010 was a really dispiriting time as I was facing the prospect of unemployment in the United States just as I began my career as a certified English teacher. I had applied for only the few positions that matched my credentials and experience and interviewed, unsuccessfully, for only two (one among over a thousand candidates for each job). That’s when I decided to cast a wider net and landed my current position in the UAE. About the author: Greg completed the 250-hour TESOL Diploma and has more than 5 years of experience in the United Arab Emirates. 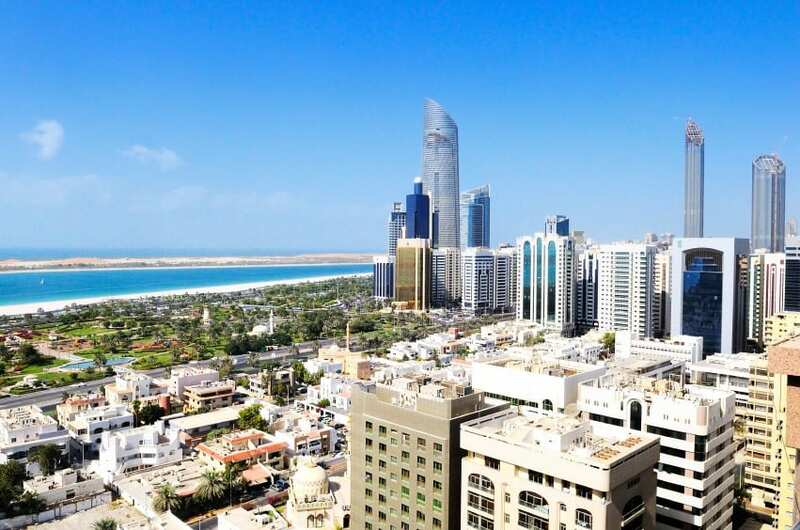 The United Arab Emirates is a small country, almost the size of South Carolina; however, it is more diverse than as portrayed in, say, the recent Mission Impossible. There’s more beyond the glitzy modern cities of Abu Dhabi and Dubai and the vast dune-scapes of the interior. 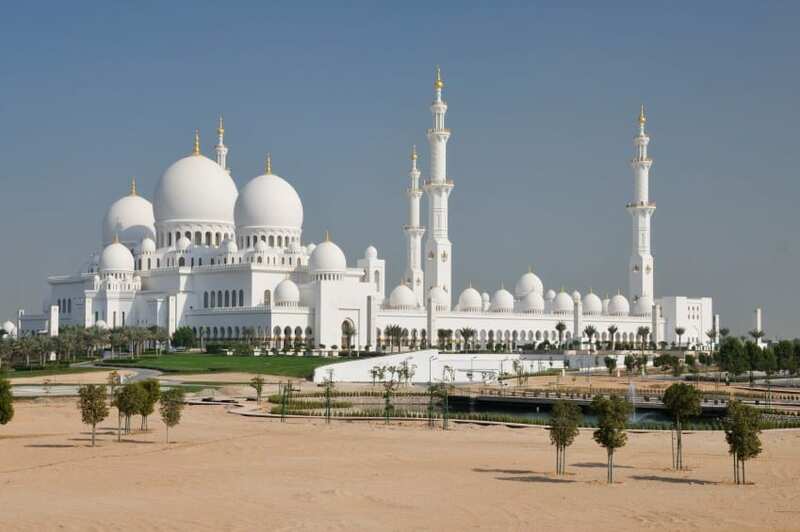 Be sure to explore some of the UAE’s less familiar places of interest. A long holiday weekend should suffice for getting a taste of the charms and attractions of these off-the-beaten-track locales. Emiratis are highly proud of their culture and traditions. This provides ESL instructors many opportunities to take advantage of a fruitful synergy in the classroom. The government of the UAE, in fact, mandates that English teachers in ADEC schools actively incorporate an emphasis on the country’s cultural heritage. A little research will introduce you to the most prominent features of the local culture—such as hospitality customs, Islamic holidays, and the Bedouin pastimes of camel racing and falconry—as well as ample sources of authentic materials to use in your classrooms. Learning a little Arabic as well will only enhance your appreciation and sense of possibility. English teachers in the UAE commonly complain that their curriculum is too challenging and too demanding for their students, who are not proficient enough to meet those demands. Experienced ESL teachers know that class behavior can deteriorate if the level of instruction is not suited to the needs of the students. For teachers in the UAE, attempting to teach a curriculum that’s misaligned to their students’ proficiency can be especially frustrating. In this article, I will discuss a classroom practice that can preempt behavior issues and enhance student learning—differentiation. In this article, Greg Askew explains how the 250-hour TESOL Diploma helped him obtain more lucrative positions in the United Arab Emirates. He started as an ADEC teacher in 2010 and began a more lucrative position with ADVETI in 2013. In the summer of 2014, Greg became a certified IELTS examiner, which he does once a month as he continues working full-time with ADVETI. In my final blog on teaching English in the United Arab Emirates, you will learn about the challenges of teaching rhetorical and syntactical structures in the UAE. A prominent form of grammatical interference that manifests more often in students’ writing than in speech is a redundancy in the parts of a sentence (i.e. subjects, verbs, objects). It is not unusual to encounter constructions similar to “Mohammed he loves a girl he met her last year” (redundancy in the subject and object), yet this, in fact, is a direct translation of the same sentence written in formal Arabic. Inappropriate pronouns don’t just stop at redundancy. Arabic’s rules for gender often lead to the incorrect use of ‘he’ or ‘she’ instead of ‘it’ for inanimate or neuter nouns because there is no corresponding word for ‘it’ in Arabic; it is a dual gender language. Further confusion comes from Arabic’s pronoun-antecedent rule for inanimate plural nouns, which, no matter the gender of the singular noun, always take ‘she’ when plural.